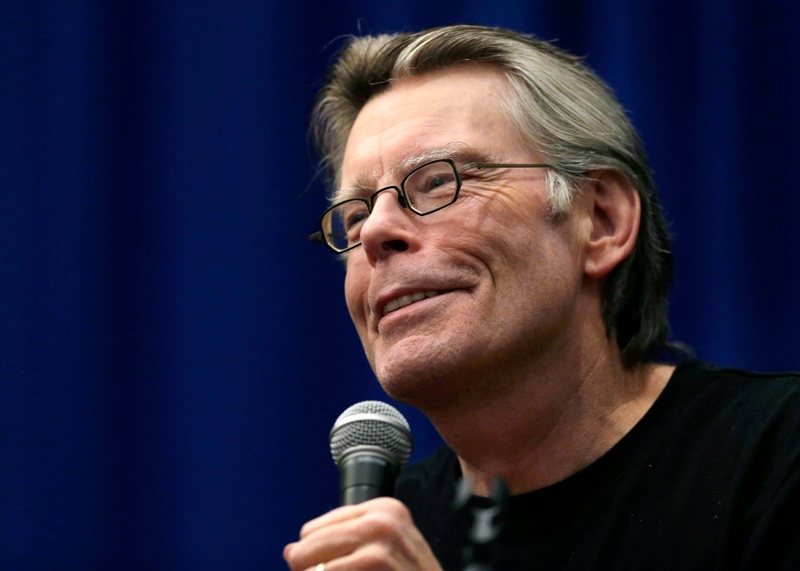 Thanks to Stephen King and a lot of confused readers, a Canadian writer got an unexpected royalty cheque in the mail eight years after her first novel was published. Last year, Emily Schultz saw a sudden spike in the e-book sales of her novel Joyland, first released in 2006. When the book’s publisher called to tell her that she had sold about 200 e-books the same week Stephen King’s latest book was released, Schultz immediately realized what was happening. Both her Stephen King’s novels shared the title: Joyland. Readers searching for King’s Joyland, which was only available in print until last month, were accidentally buying the ebook version of Schultz’s Joyland on Amazon. Strangely, some of them never caught on and were deeply disappointed by the un-Stephen King –like tone of the novel. “I got a lot of one-star reviews,” Schultz, who now lives in Brooklyn, NY, told CTV’s Canada AM on Monday. Many readers complained that the novel just doesn’t have “the same suspense” as King’s other books, Schultz said. She tried to get Amazon to change its search results to avoid further confusion, but never heard back from the online retail giant. Then she received a big royalty cheque from the jump in her e-book sales. Schultz did not reveal the amount of the cheque. She told Canada AM that the first thing she and her husband did was head to a restaurant to celebrate. Over dinner, they decided that Schultz would start a blog detailing her purchases made possible by theJoyland confusion. So far, Schultz has spent her Stephen King money on daycare, fixing a dent on her car’s bumper, “various Ikea items,” and a copy of King’s Joyland. 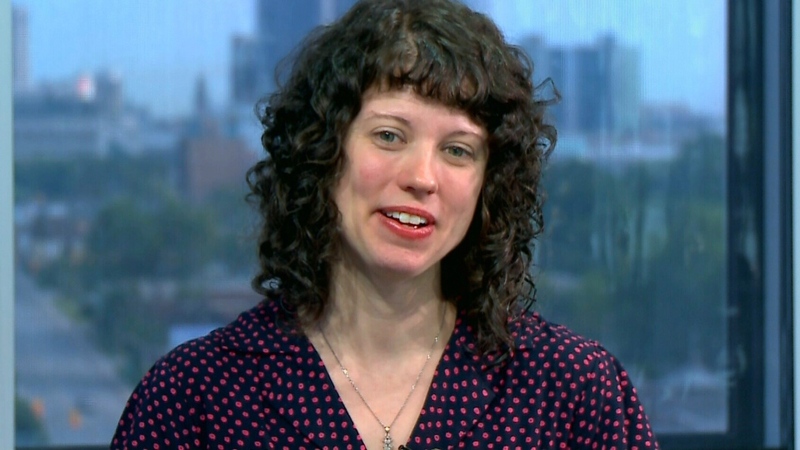 Canadian author Emily Schultz appears on Canada AM from CTV studios in Windsor, Ont., Monday, June 23, 2014. Thanks to Stephen King and a lot of confused readers, Canadian Emily Schultz writer got an unexpected royalty cheque in the mail eight years after her first novel was published.